WHAT IS AN ALFRESCO PATIO? 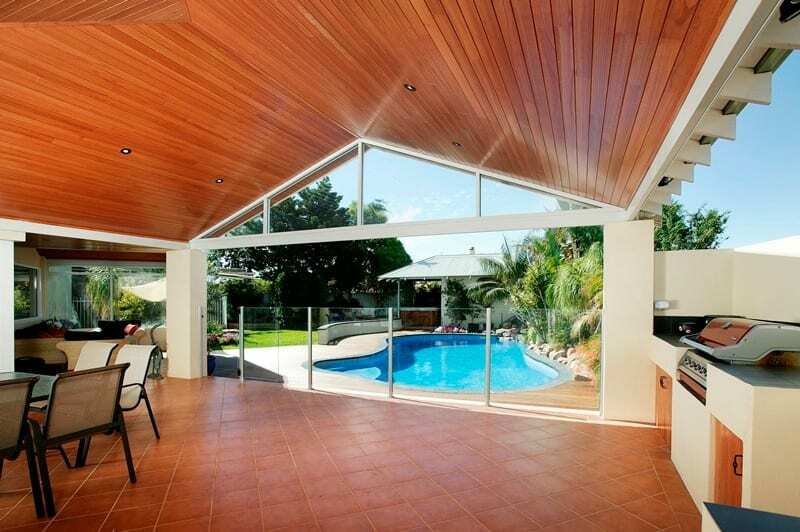 An alfresco patio creates a modern and stylish look to any home. 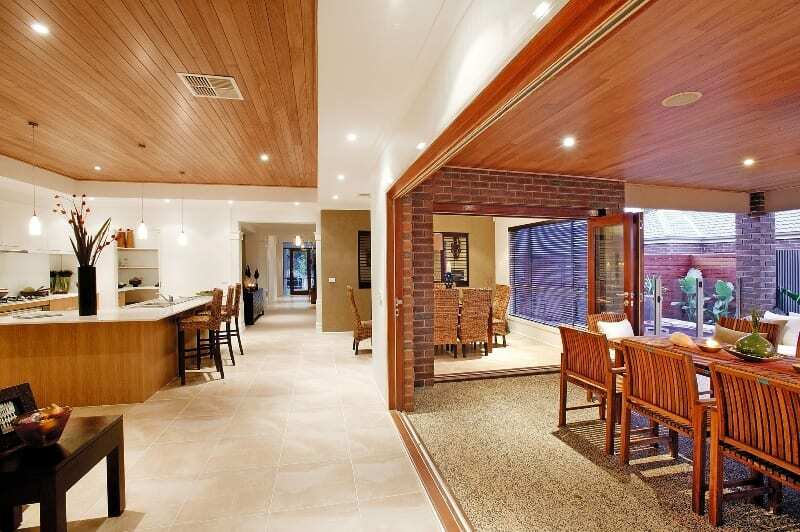 Well-suited to contemporary homes, alfresco patio areas alfresco patio builder resemble an outdoor extension to your home. Alfresco patios truly are an outdoor living area. 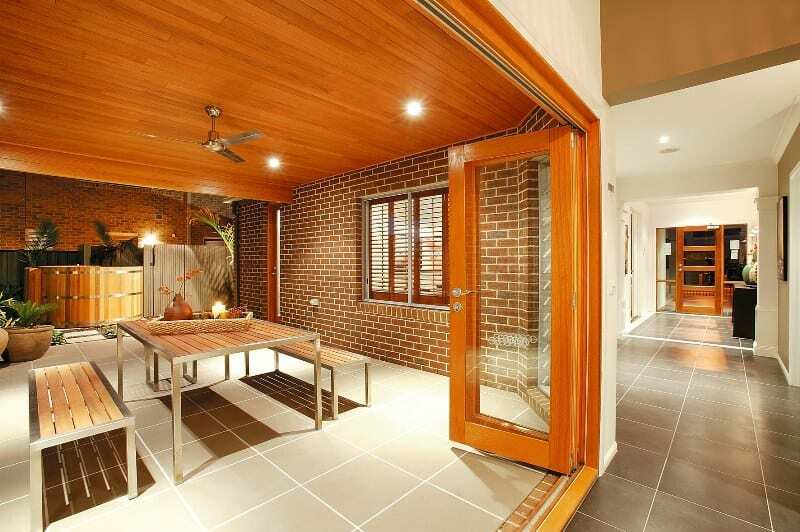 With lighting, flooring and a beautifully crafted timber lined ceiling, alfresco patios extend your outdoor living to 12 months of the year by providing a true outdoor room with light and power. 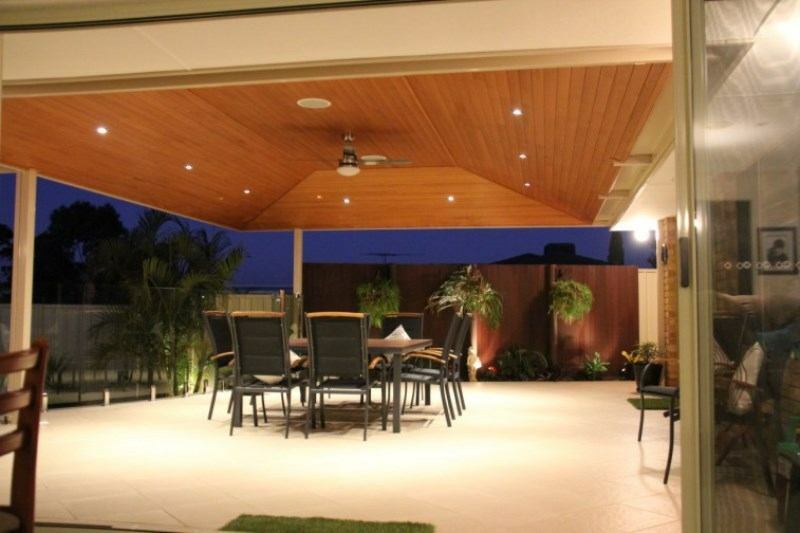 At One Stop Patio Shop, we design and build your alfresco outdoor area to suit the style of your home. Alfresco patios have become one of our most popular products in recent times due to the flexibility they offer, along with the value they add to your home.